I’ve been upping my art lately, now that I have a permanent home where I can unpack all of my supplies, and a nice big desk with good lighting to work at. 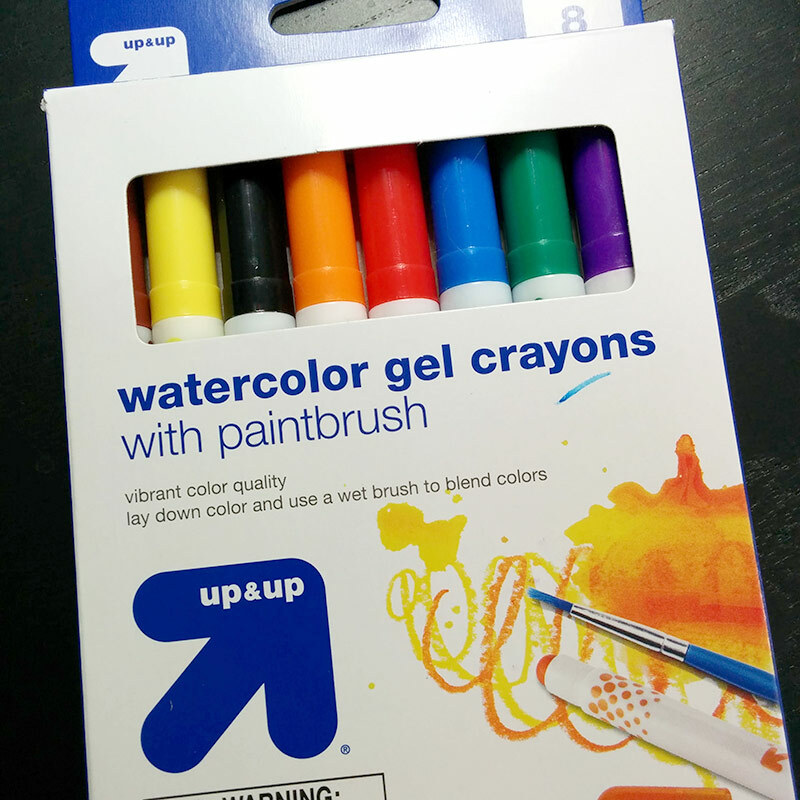 Watercolor gel crayons? What the heck are those? The instructions on the box make it seem simple enough, and they were less than four dollars, so why not give ’em a shot? The tips are rounded and kind of waxy-ish looking, and you can push more out by twisting the base. So, what to color? 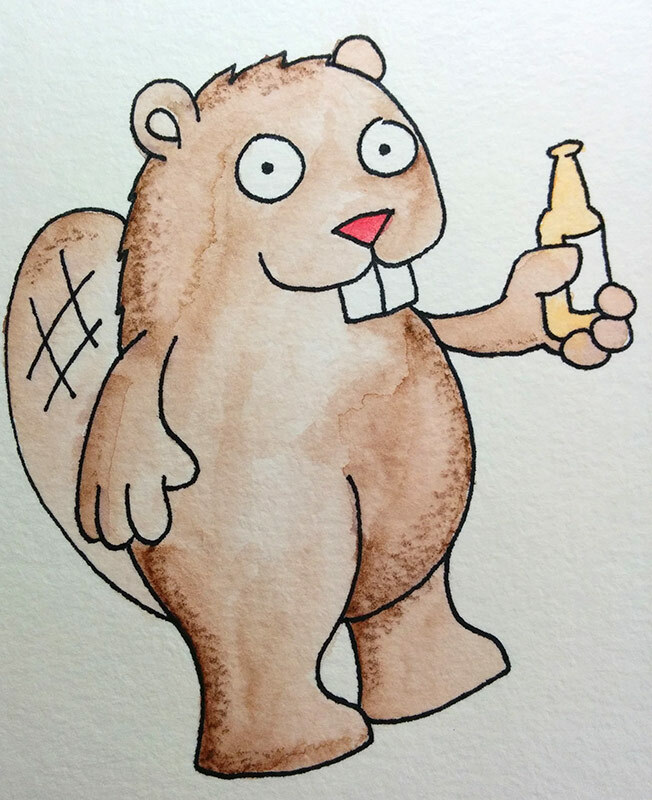 I decided to just do a version of a recent Holiday Doodle, wherein a beaver had a beer. 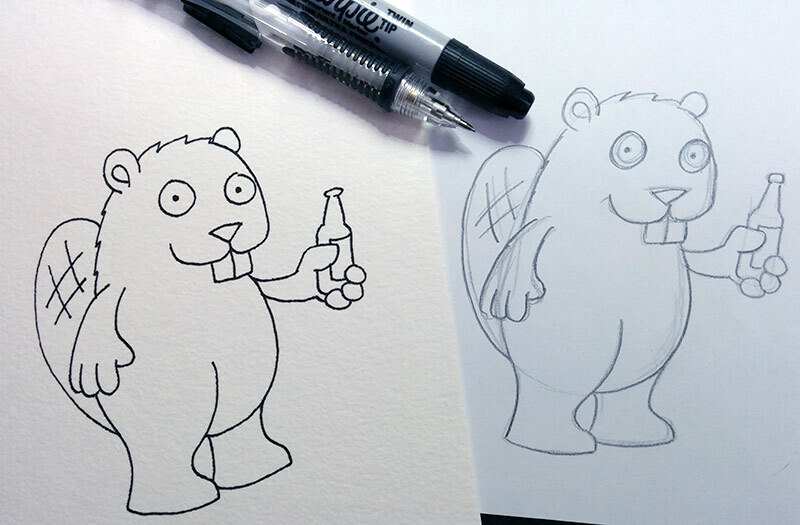 I just thought the beaver was cute. So I roughly drew him out in pencil on plain old copy paper (my instinct there was to write “typing paper,” which is a hallmark of my age). 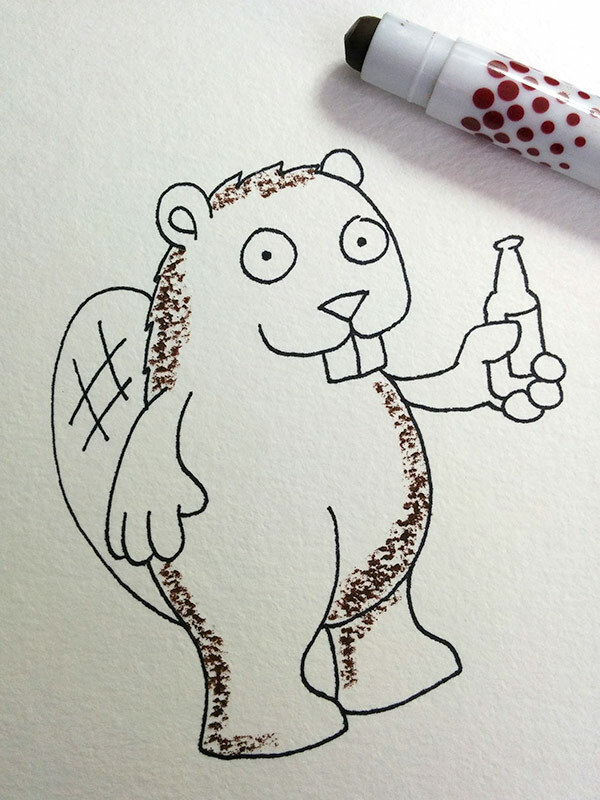 Then I used my light box to draw him in fine point Sharpie on watercolor paper. I waited a couple of minutes to make sure the Sharpie was dry (it’s waterproof when it’s dry, which makes it perfect if you want to draw something and then color it in with watercolors). 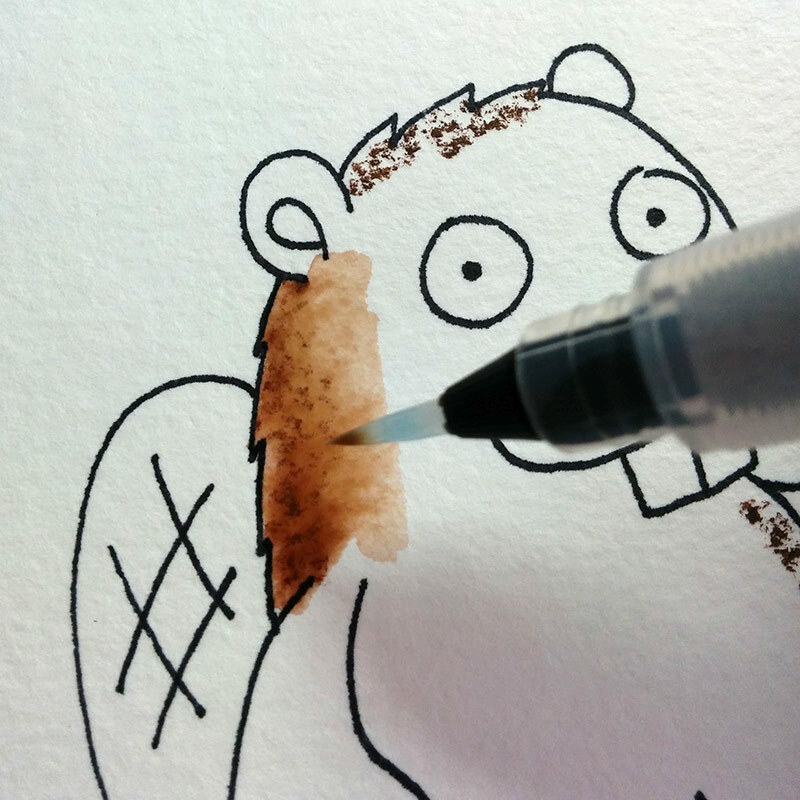 Then I used the brown crayon and drew in the areas where I’d want the color to be the darkest. It certainly goes on like a crayon, especially on the rough surface of watercolor paper. I used a water brush (love the heck out of these things too — no more cup full of dingy water) and wet the crayon, brushing it around. It stayed darker in the areas I scribbled, and I was able to fade the color away pretty easily. I did find that you never really get rid of the original crayon-ish marks, no matter how much you scrub at them with your wet brush. But if you’re okay with that look, then these are a really quick and easy way to get painting with watercolors without all of the setup. 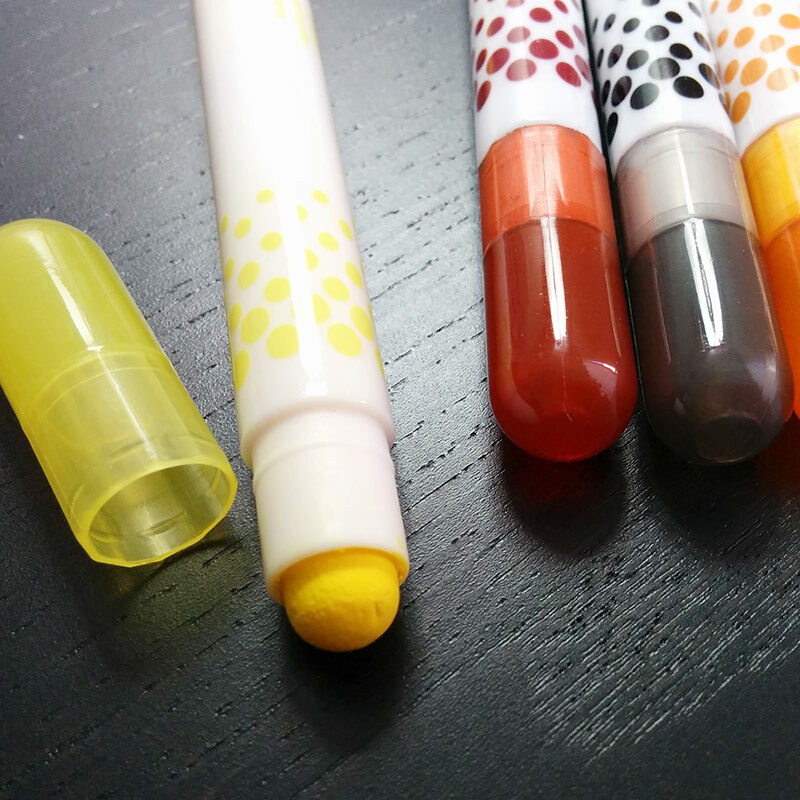 A filled water brush, a folded paper towel, and these crayons, and you’re good to go. Next time, I think I’ll try coloring on another piece of paper, then rubbing my wet brush in it to pick up the color. That should avoid the crayon-looking marks, although I worry that the color wouldn’t be as vibrant. « More fonts, now available at FontBundles!